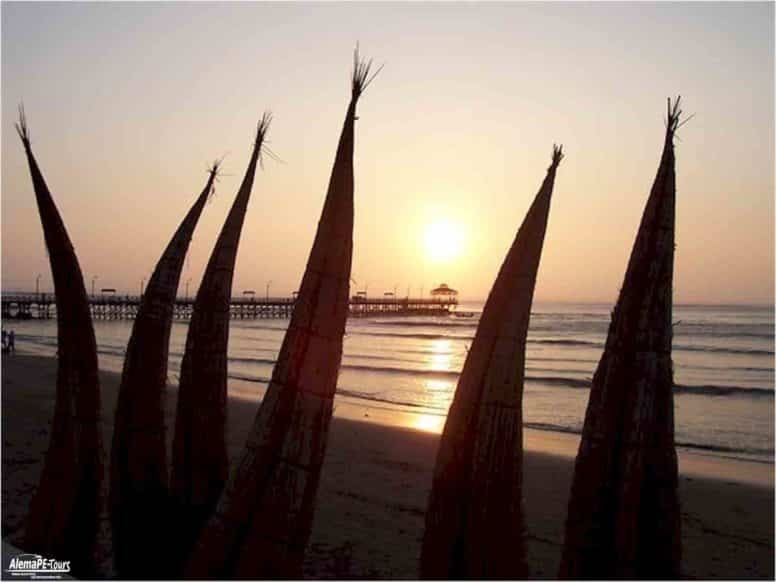 It is located within the city of Chan Chan, next to the road to Huanchaco. 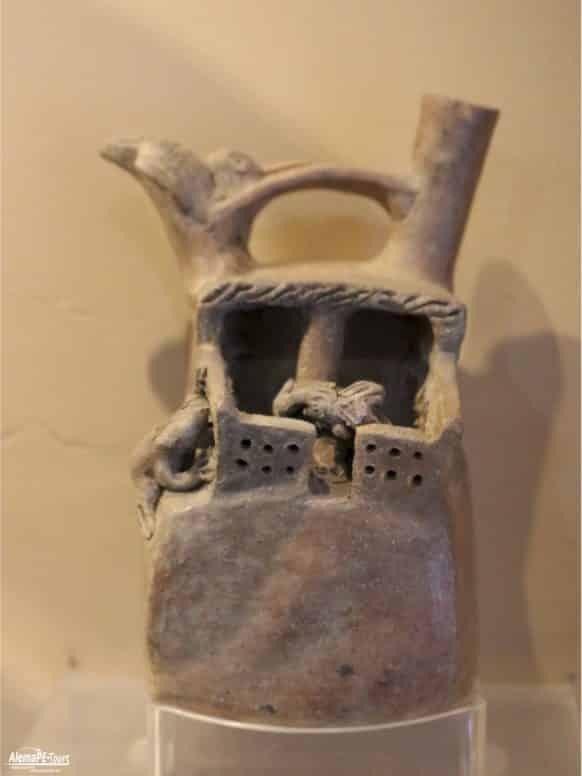 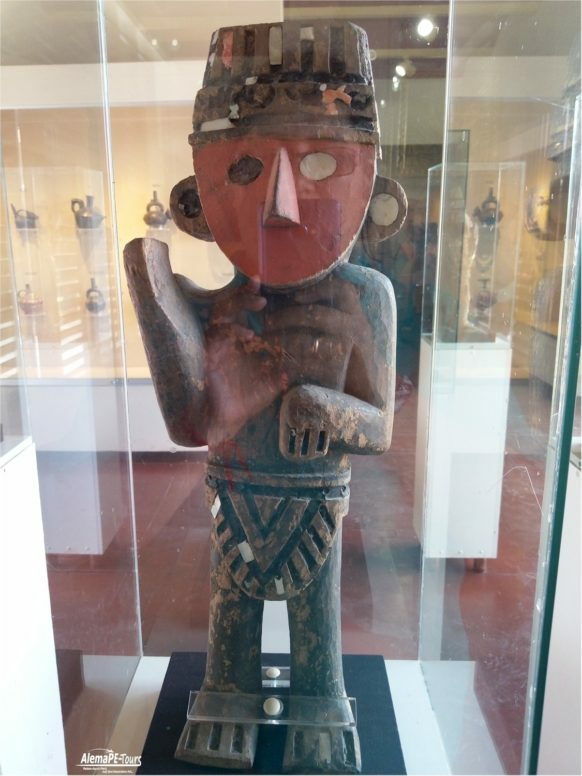 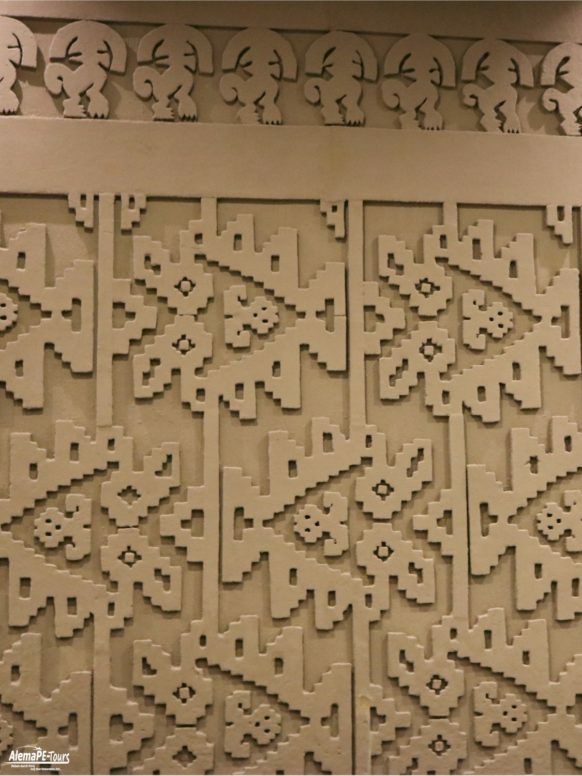 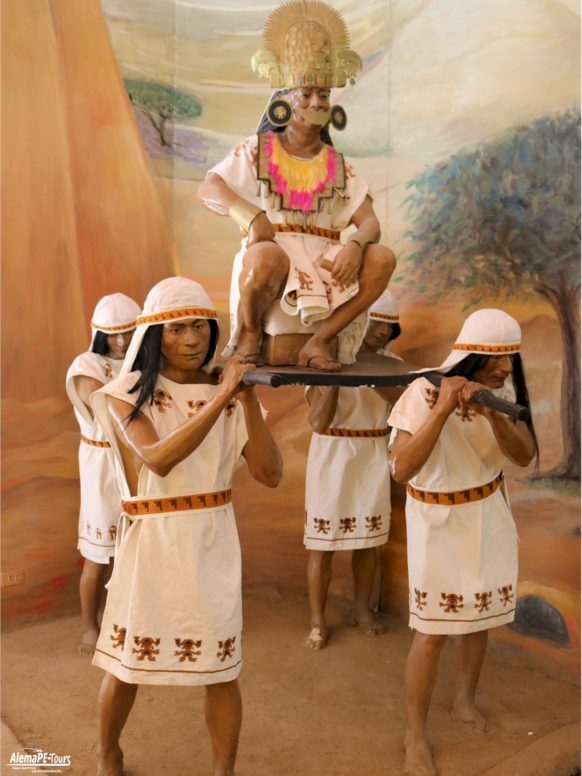 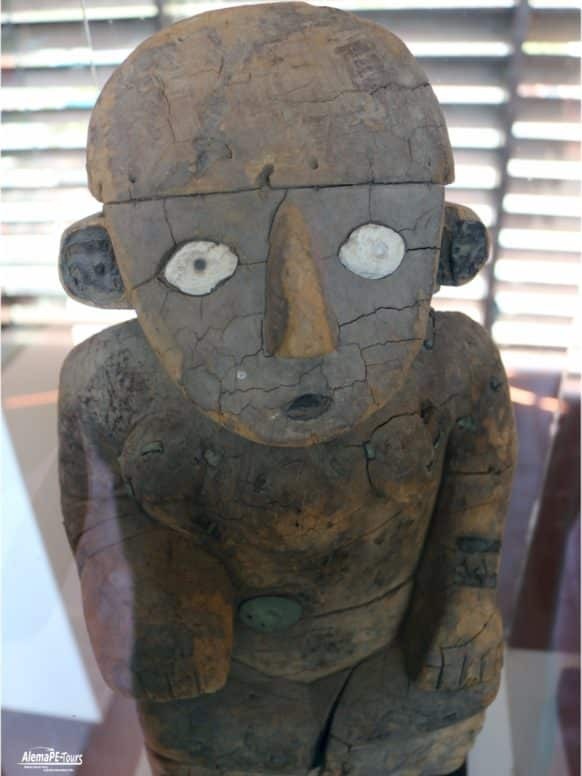 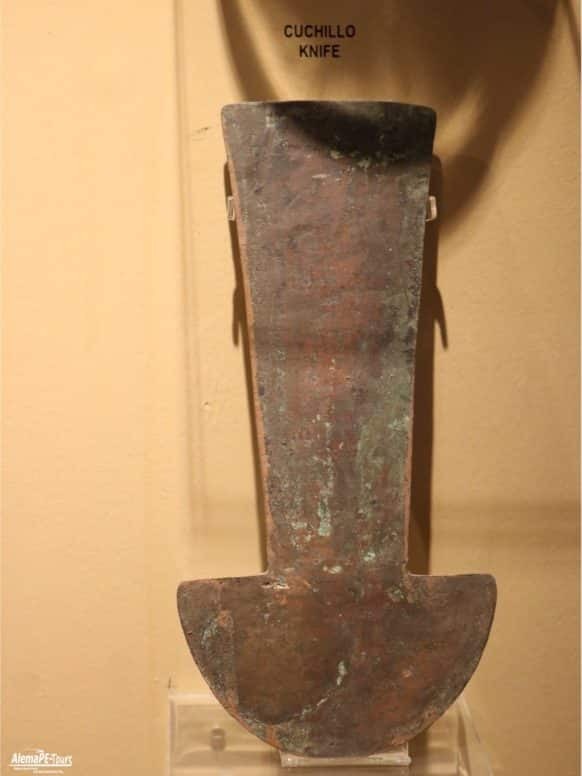 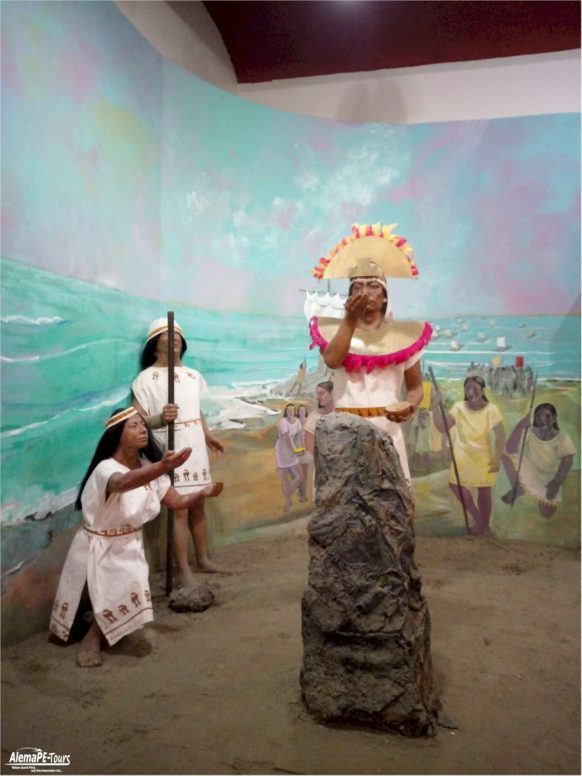 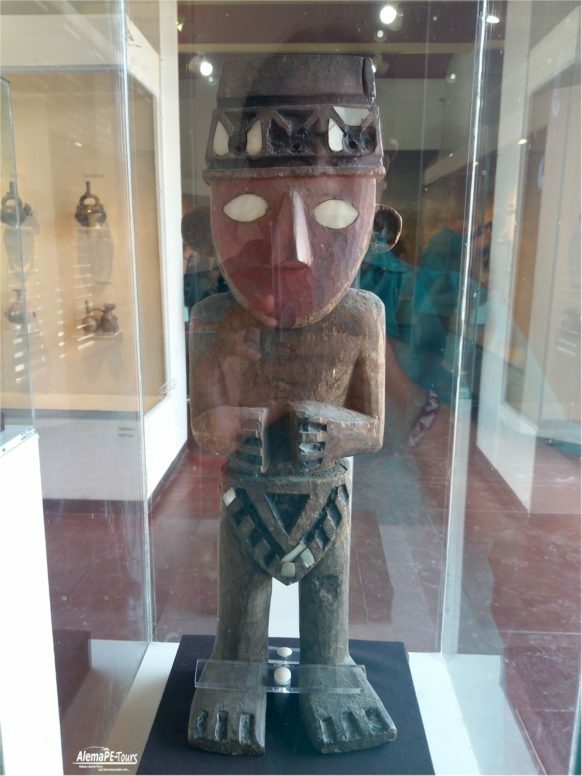 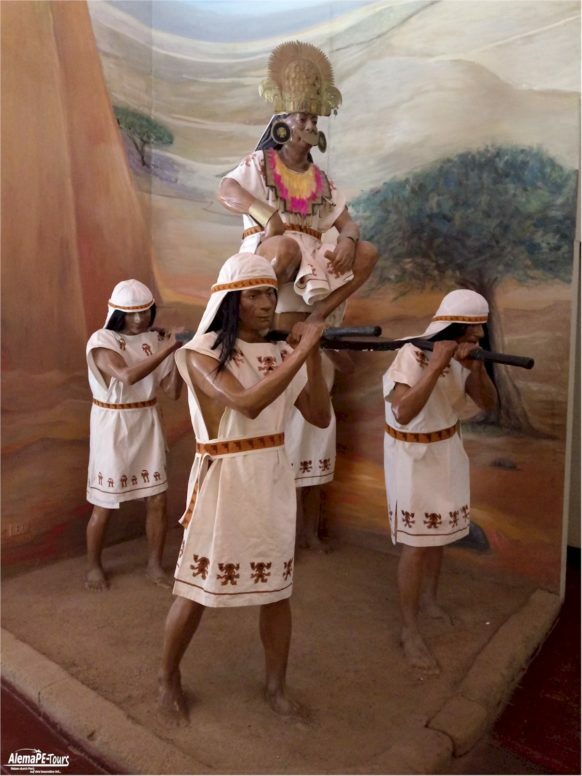 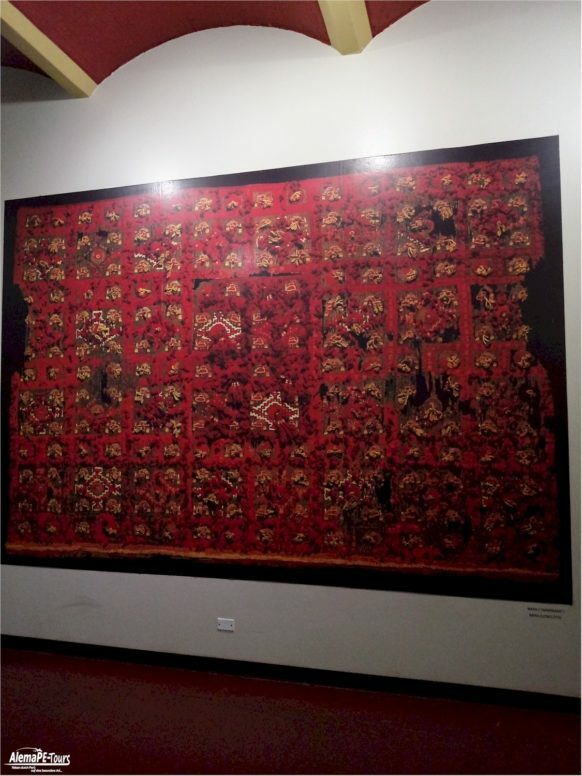 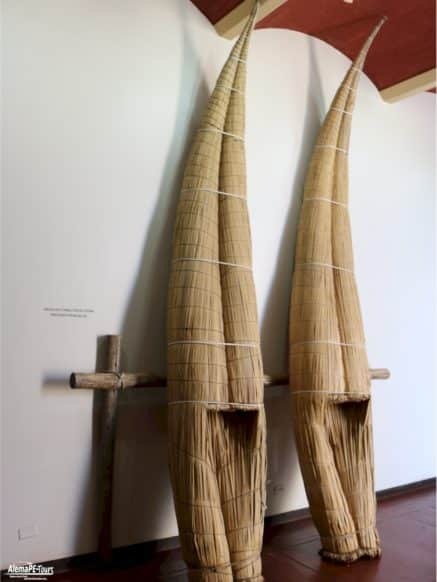 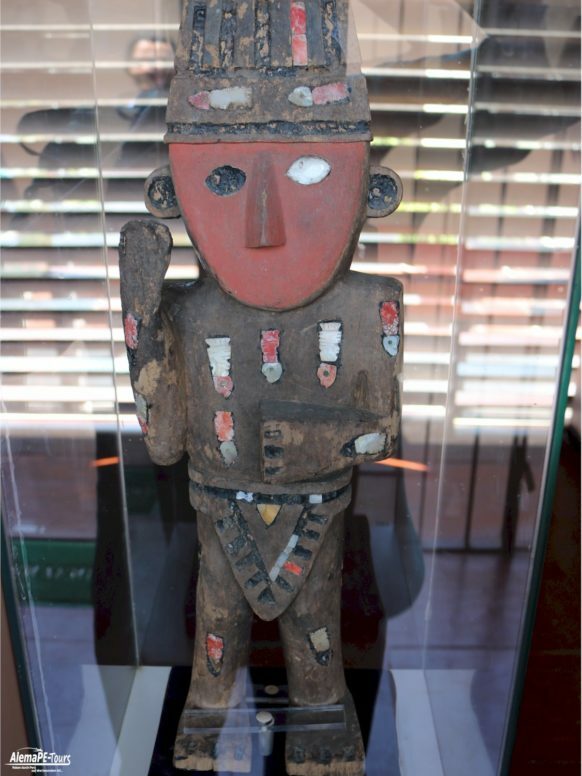 The museum exhibits various original objects found in Chan Chan, including wooden idols, ceramics, textiles, metalwork and construction materials (adobes, ropes, beams). 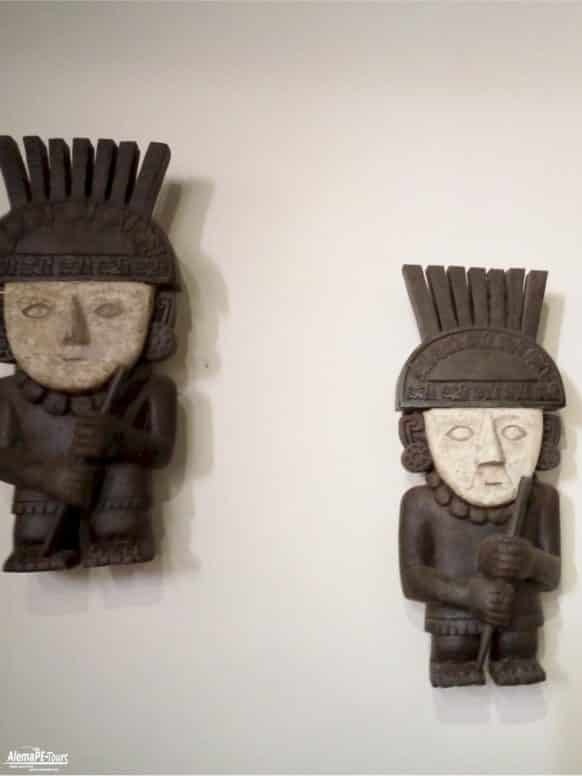 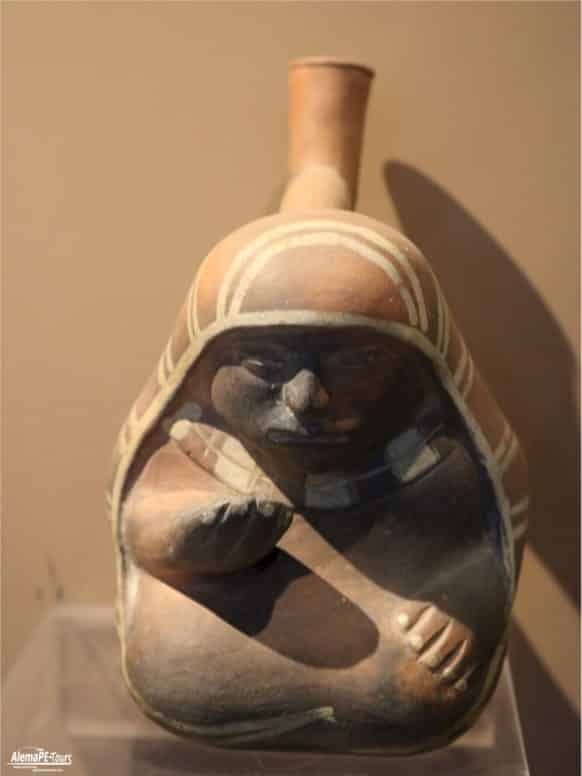 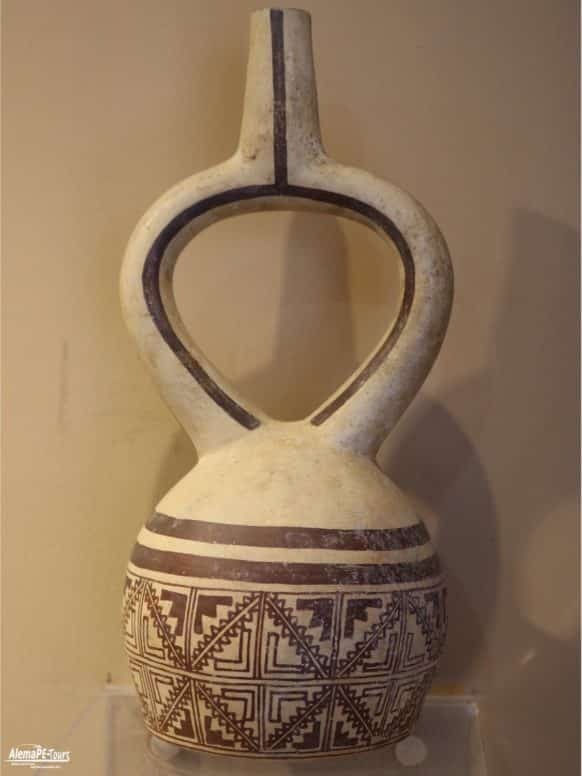 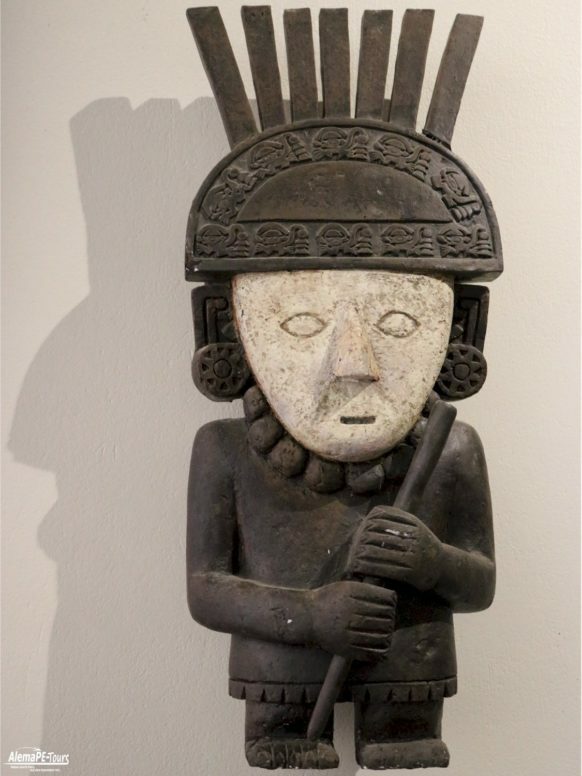 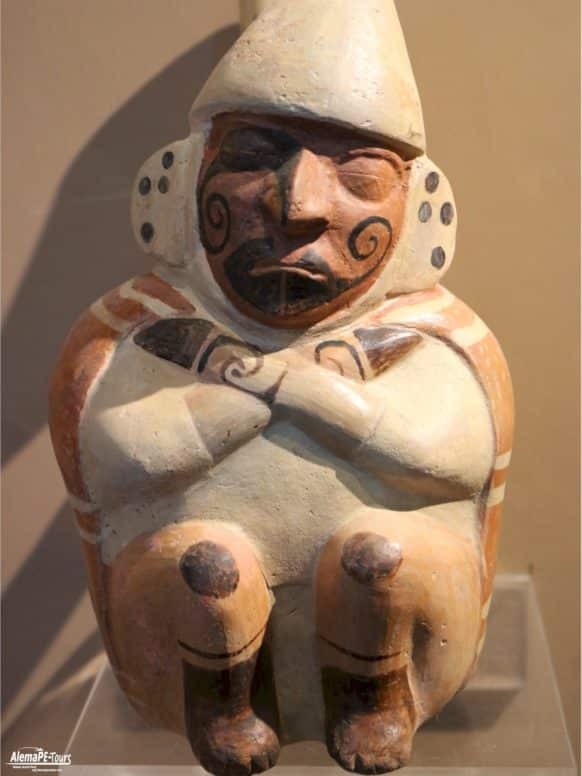 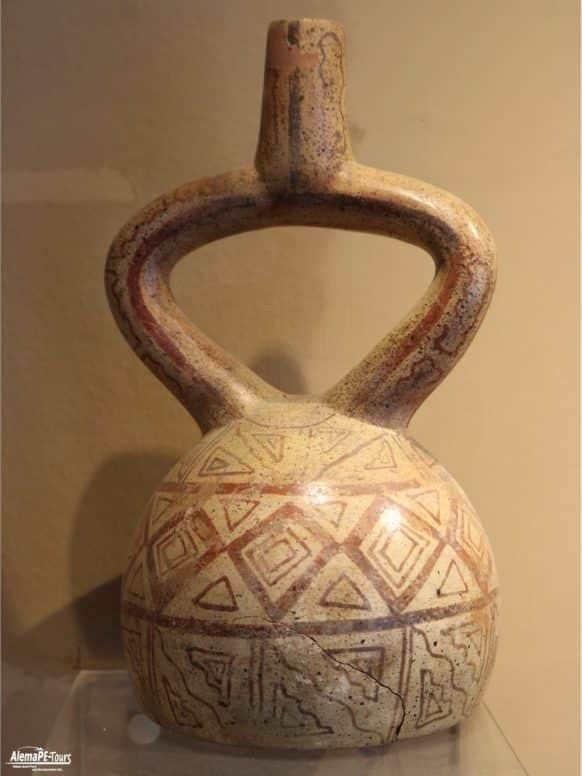 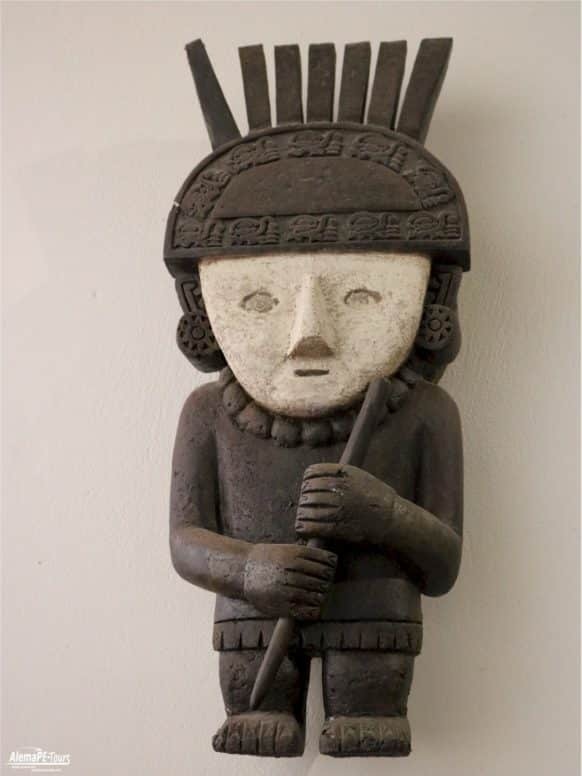 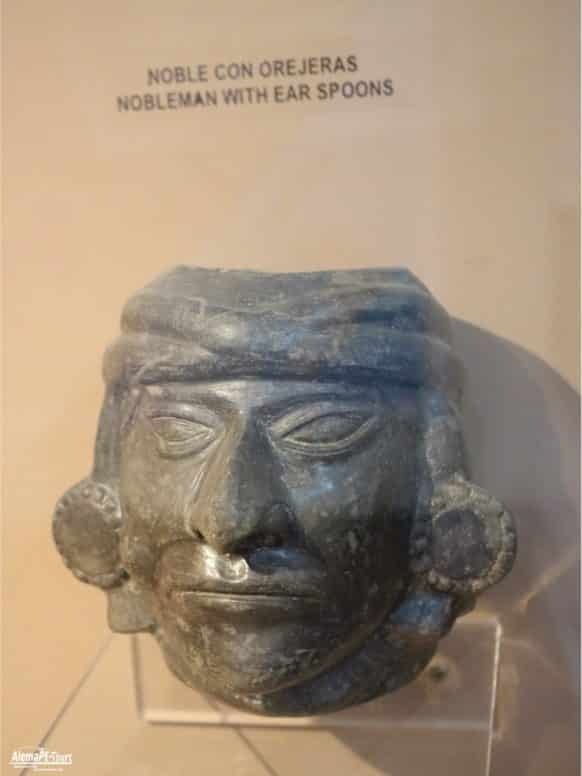 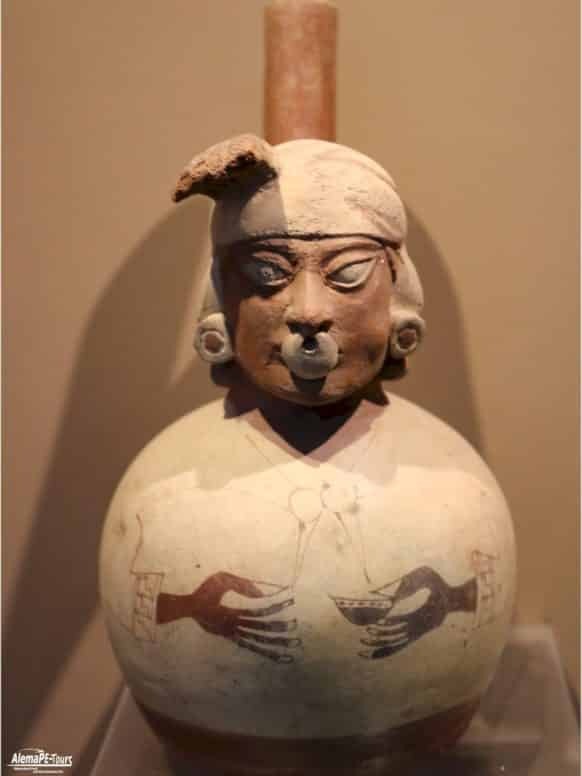 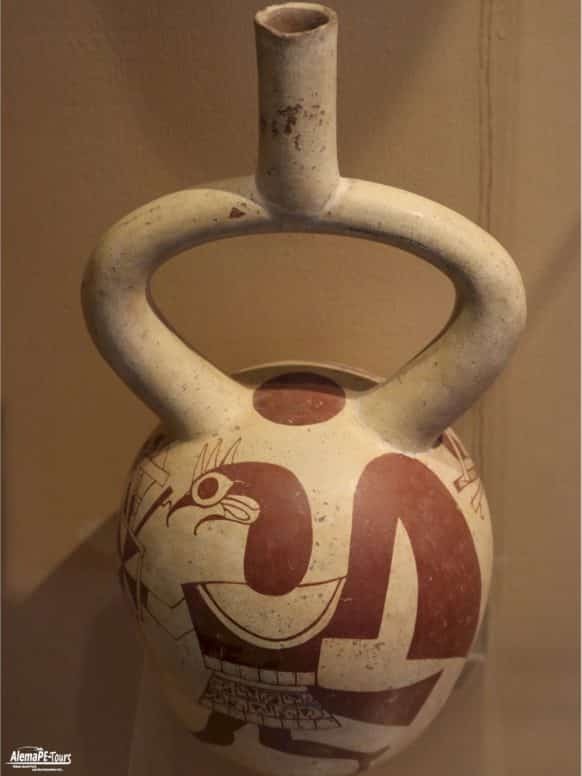 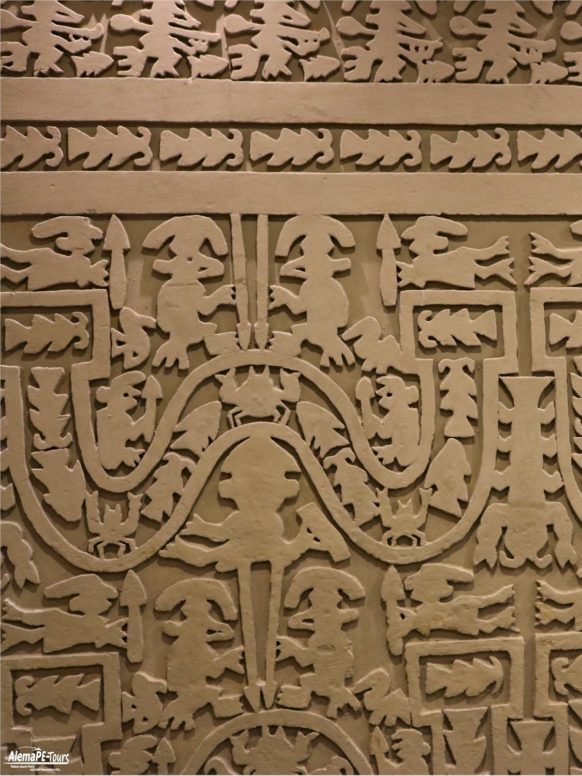 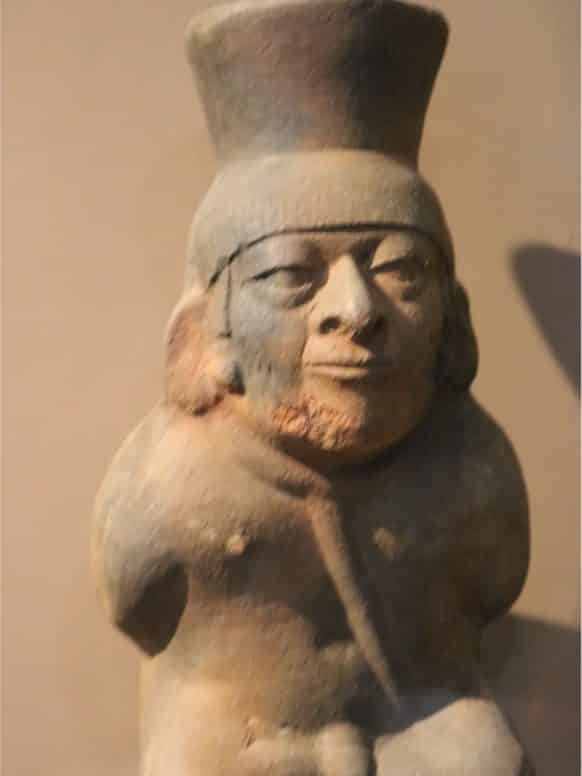 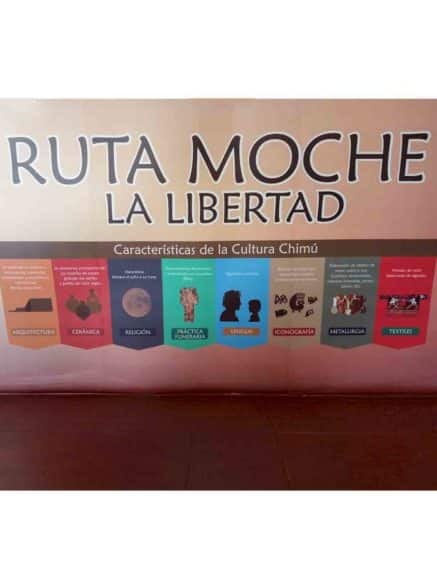 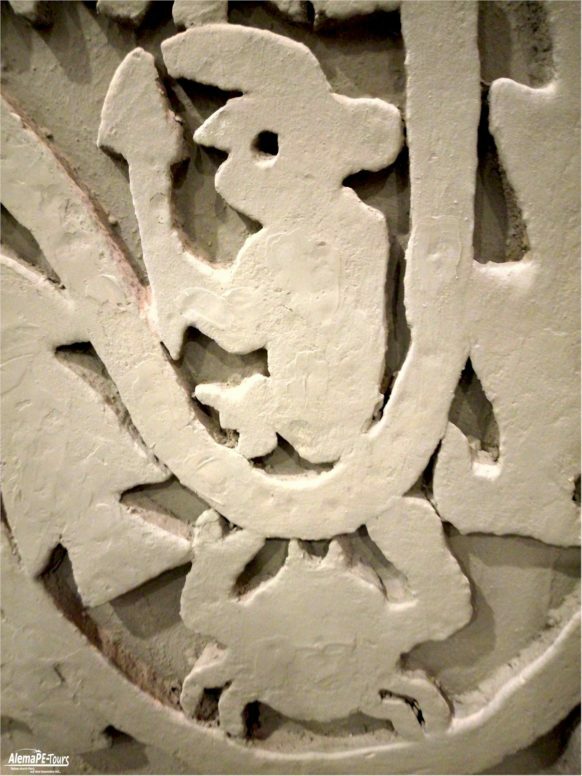 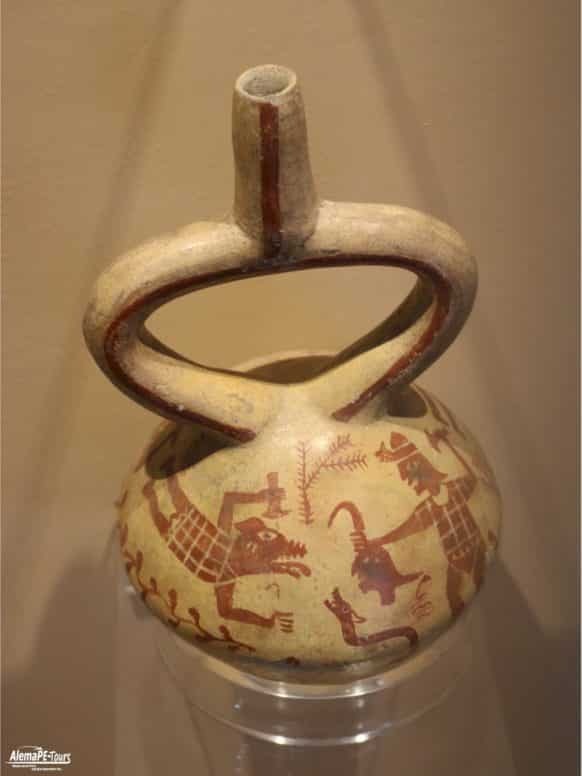 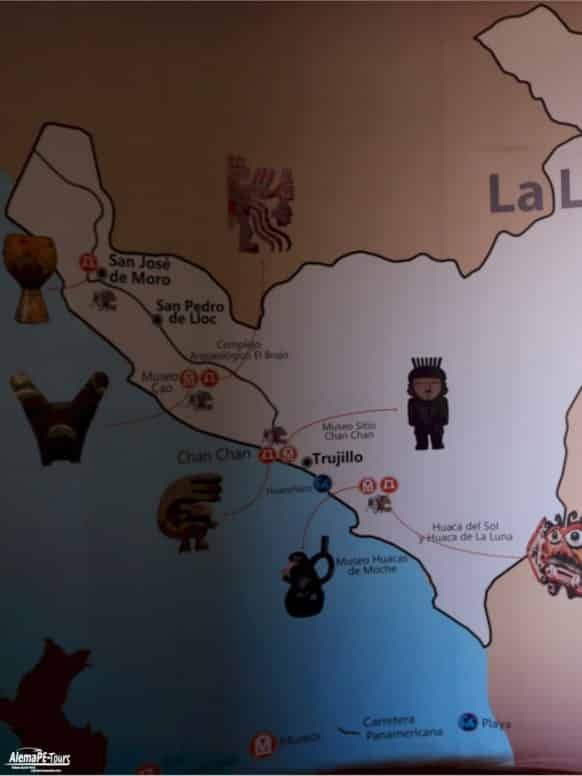 In other rooms the prehispanic cultural development of the Department of La Libertad is described, from the first stone artifacts to the ceramics of the great Moche and Chimú civilizations. 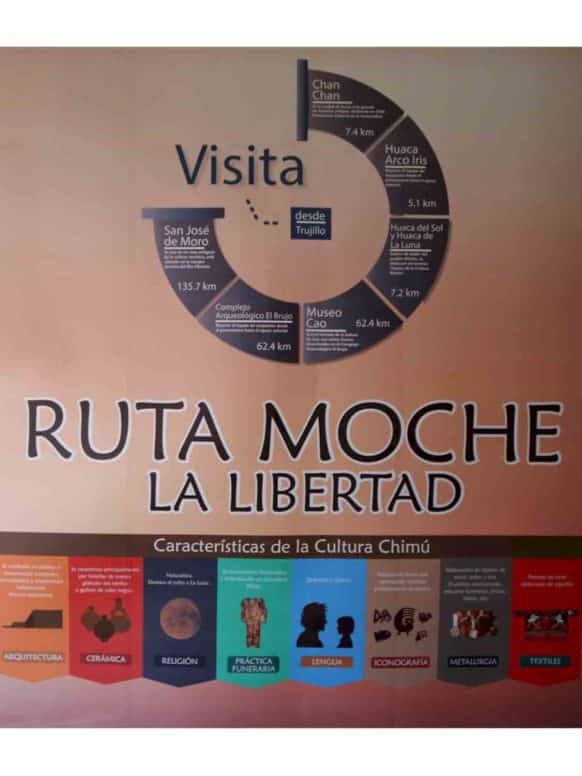 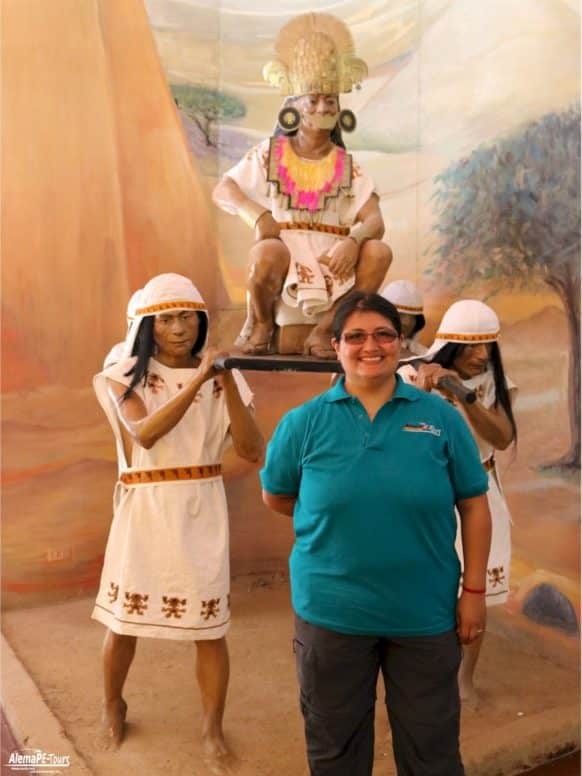 There are also showcases dedicated to agriculture, with instruments, irrigation techniques and products grown in the Moche valley. 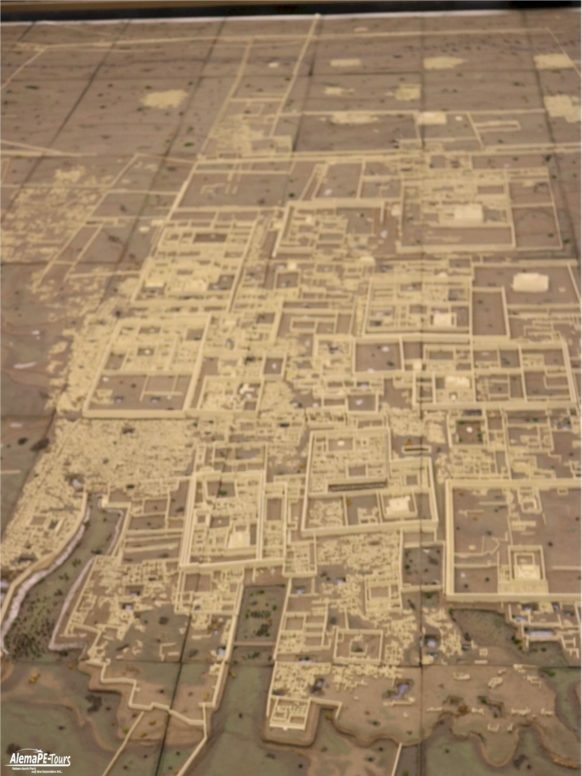 There are a variety of models, which allow to have a clearer idea about the form and use of the citadels and other sectors of the city. 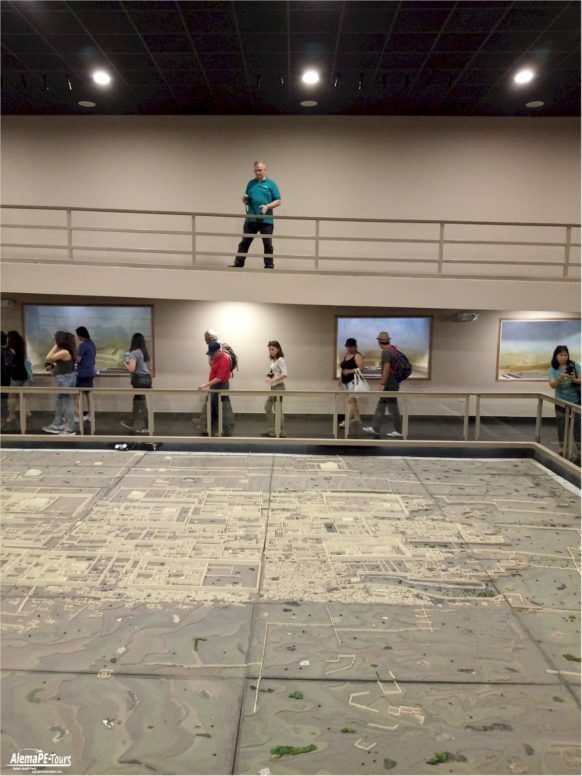 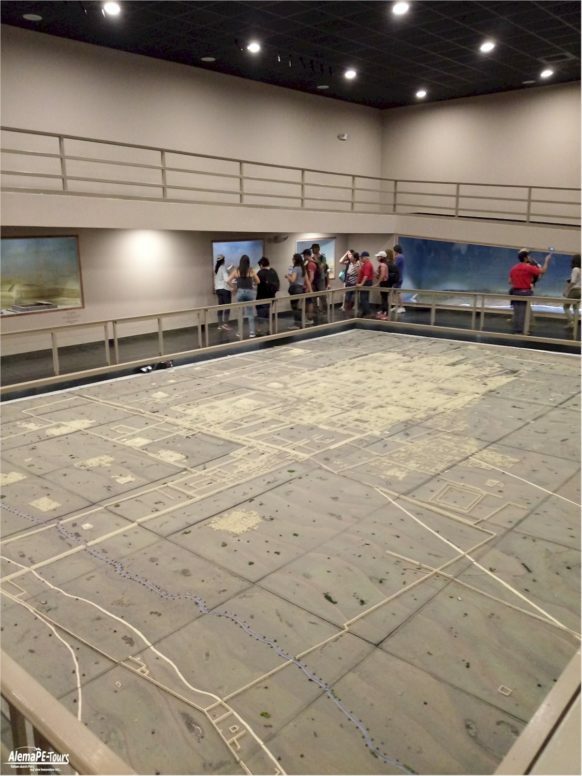 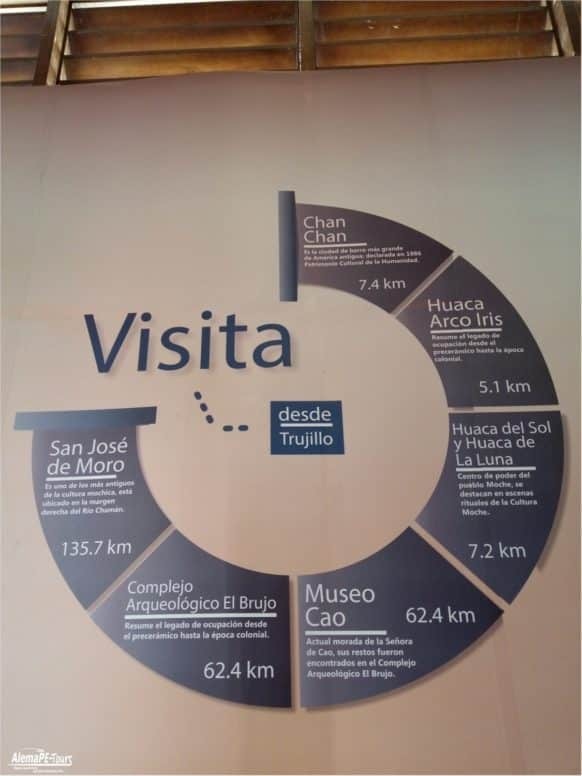 Finally, the most interesting, the museum has a modern computerized room that is open to tourists every half hour, inside it tells the story of Chan Chan accompanied by slides, lights and sound effects that allow to clearly understand the growth of the city.